You can use Restoration Millwork anywhere you would use vinyl or wood trim. The design possibilities are endless using our sheets, trimboards, corners and wide range of specialty profile products. 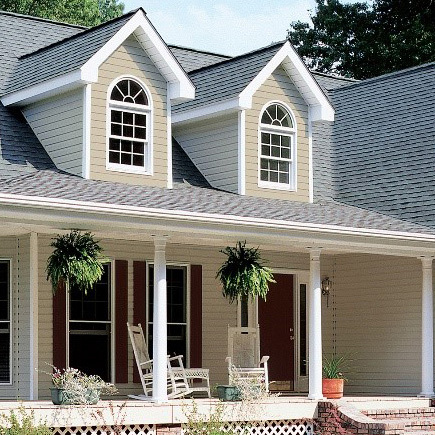 Another great option for accessories is our Vinyl Carpentry line of window and door trim, corner systems, wall and soffit transitions, and accents — available in a wide range of colours to match or contrast with your CertainTeed siding. 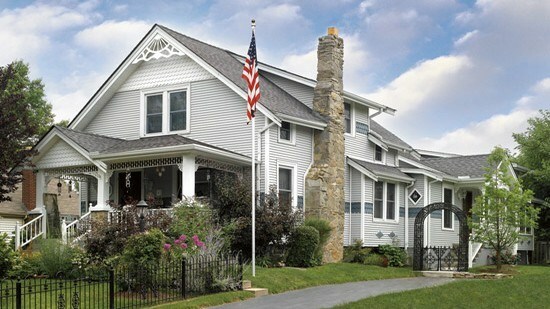 Beadboard trim is a tongue-and-groove type of “panelling.” Traditional applications, known as wainscoting, usually run along the bottom half of the wall. 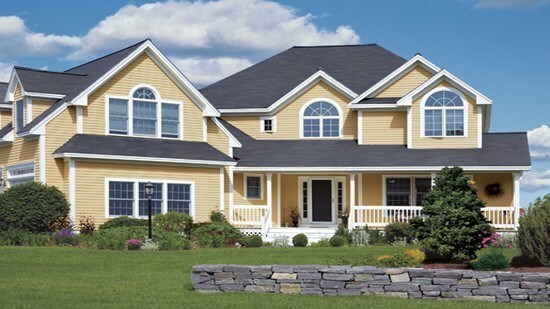 CertainTeed Restoration Millwork is highly resistant to UV fading, cracking and yellowing. It features the look of natural white painted wood with the superb workability and durability of cellular PVC. Although it never needs painting, Restoration Millwork it can be painted with 100% acrylic latex for light colours and Sherwin-Williams® VinylSafe™ paint for dark colours. 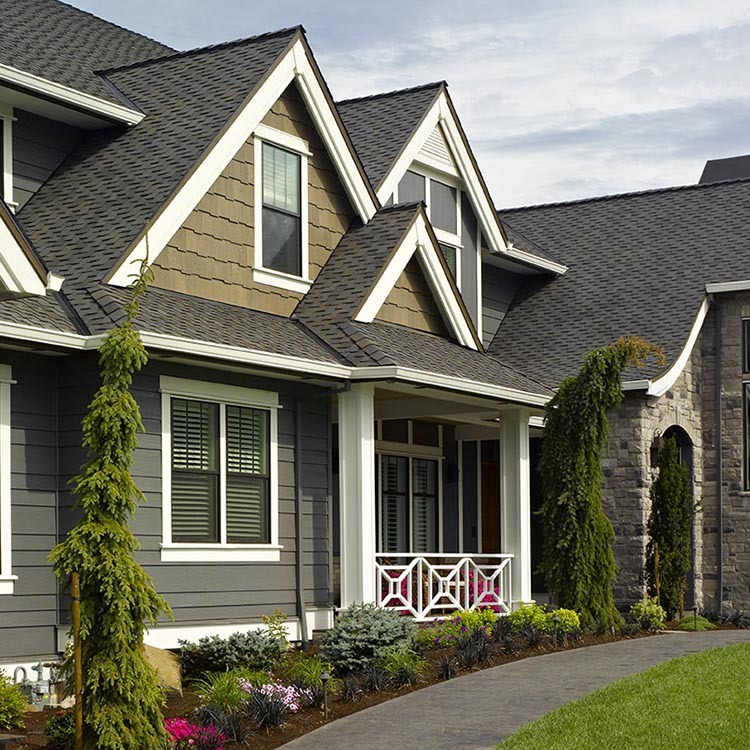 Restoration Millwork exterior trim has a similar weight and density as prime #2 pine and the same material and density throughout — from surface to inner core. Its consistent quality, uniformity, long-lasting durability and dimensional accuracy create an unparalleled beauty that looks and feels like wood. 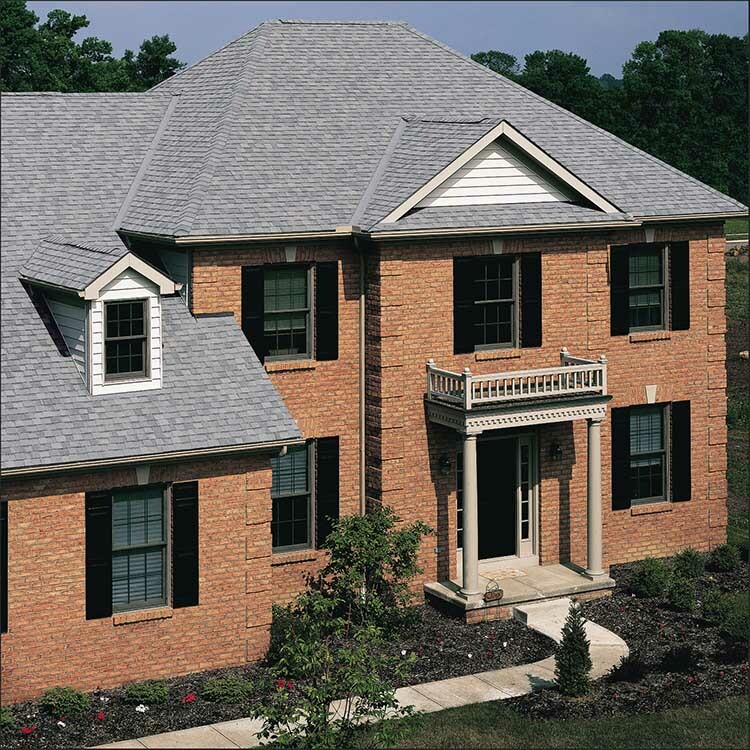 Better still, it offers the option of Smooth or TrueTexture™ woodgrain finishes. 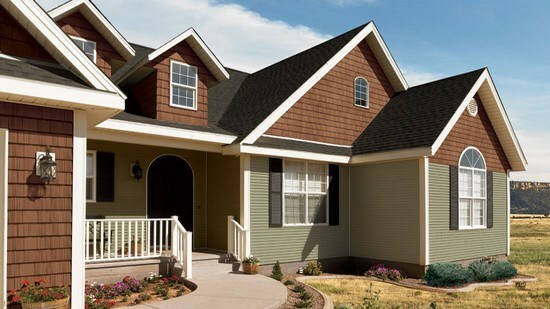 TrueTexture, moulded from real cedar boards, is the most authentic woodgrain texture available in exterior trims. And because Restoration Millwork has a tight cell structure, cut edges are very close to factory finish. For more information, see CertainTeed’s guide on Heat Bending and Sherwin-Williams® Vinyl Safe™ Paint colour Guide.